← REPLICOR’S NEW PHASE II TRIAL CONDUCTED BY CLINICAL ACCELERATOR PRODUCES EXCITING CLINICAL DATA FOR THEIR NUCLEIC ACID POLYMER (NAP) DRUG REP 2139-CA FOR PATIENTS WITH HBV / HDV CO-INFECTION. D-Pharm Ltd. (TASE: DPRM) reported today, May 14th, 2015, that it has received the final report for its Phase 2 clinical study of THR-18. THR-18 demonstrated statistically significant reductions in the incidence of intracranial hemorrhage (ICH), brain swelling (edema) and a satisfactory safety profile in stroke patients treated with tPA. Moreover, stroke recovery was improved 2-fold in patients receiving THR-18, as judged by clinical outcome measures, 30 days following stroke. THR-18 is a novel drug-candidate designed to neutralize or reduce the life-threatening adverse effects of thrombolytic therapy with tPA. This double-blind, placebo-controlled, escalating single-dose, Phase 2 study was the first to assess the safety, pharmacodynamics and pharmacokinetics of THR-18 and tPA in AIS patients. The study results were presented last month at the European Stroke Organization conference in Glasgow. The study successfully defined the maximal tolerated and safe dose of THR-18 in AIS patients. 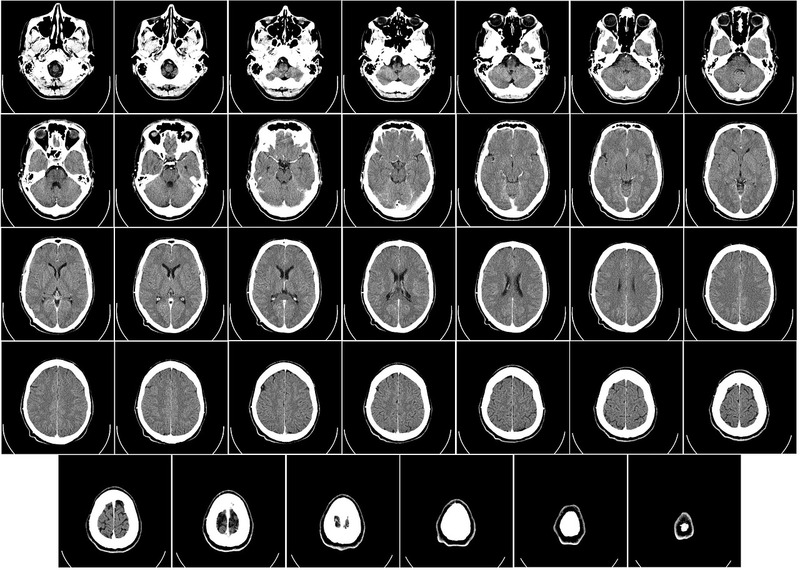 The imaging data as assessed by CT (computed tomography) on day 2 following stroke and tPA treatment indicate that, in contrast to the placebo group, no patients treated with THR-18 had an intracranial hemorrhage, (p=0.02). Similarly, 0.54 mg/kg of THR-18 reduced by more than twice the occurrence of brain edema (p<0.05). The clinical outcome following stroke was assessed using the modified Rankin Scale (mRS) and the NIH stroke scale (NIHSS); the former reflecting disability in terms of daily living and the latter neurological deficit. The efficacy data analysis indicates that 0.54 mg/kg of THR-18 was associated with doubling of the recovery rate assessed both with mRS and NIHSS scales. tPA is the only FDA approved therapy for treatment of acute stroke patients. Despite this, tPA is underused; it is estimated that less than 5% of patients receive this treatment primarily because of the risk of intra-cerebral hemorrhage (ICH) or failure to arrive within the narrow time window approved for treatment. THR-18 corresponds to a fragment of plasminogen activator inhibitor-1 (PAI-1), a natural inhibitor of tPA activity. THR-18 uncouples the clot-dissolving properties of tPA from its deleterious non-fibrinolytic effects on the blood vessel wall, including intracranial hemorrhage and brain edema, and leaves tPA’s catalytic activity intact. D-Pharm (www.dpharm.com) is a clinical stage, technology-driven biopharmaceutical company developing proprietary products for treatment of CNS disorders. D-Pharm’s pipeline includes three clinical stage (phase 2) products, i.e., THR-18 for thrombolysis, DP-b99 for acute pancreatitis, and DP-VPA for epilepsy, as well as a preclinical development pipeline for misfolded protein disorders such as Alzheimer’s disease, and other types of dementia. D-Pharm is currently exploring possibilities to support its development programs with substantial capital increase, privately and publicly.